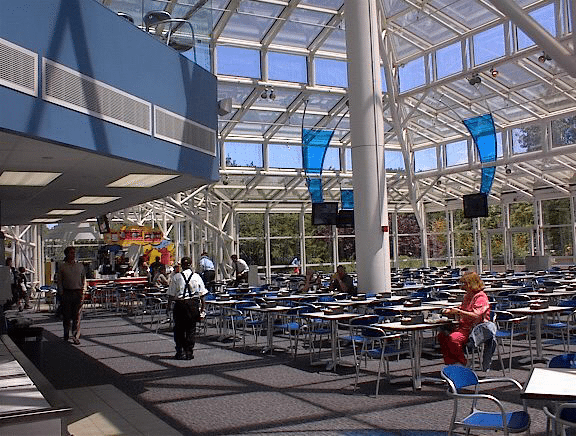 The Smithsonian Institution had a cafeteria facility in a large “greenhouse” structure connected to the National Air and Space Museum and asked the McDonald’s corporation to take over the operations and to update the appearance. Because of Helbing Lipp Recny Architects’ long term relationship of over 2,000 projects with them, McDonald’s asked the firm to be the Architect for the project. The project required Helbing Lipp Recny Architects to work closely with the McDonald’s interior designers, furnishings vendors and kitchen designers while, at the same time, coordinating with the Smithsonian Institution’s mechanical and electrical infrastructure to provide the necessary HVAC and power systems to the space. As a government building on the Mall in Washington D.C., the project also was subject to Fine Arts and other governmental review processes, and Helbing Lipp Recny Architects led the client through that sometimes arduous process. 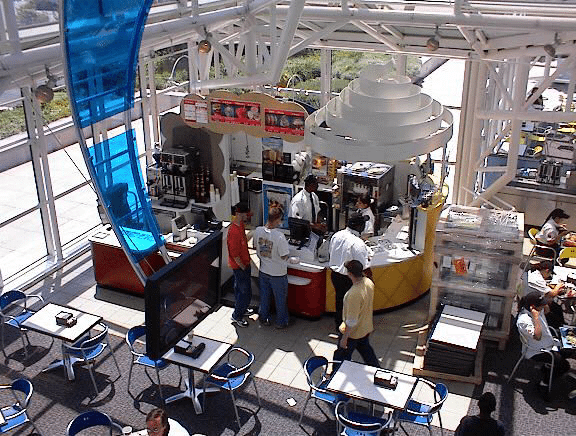 The result was a flagship restaurant that offered the standard McDonald’s menu, as well as related pizza and chicken menu items, all in a combined triple kitchen space. 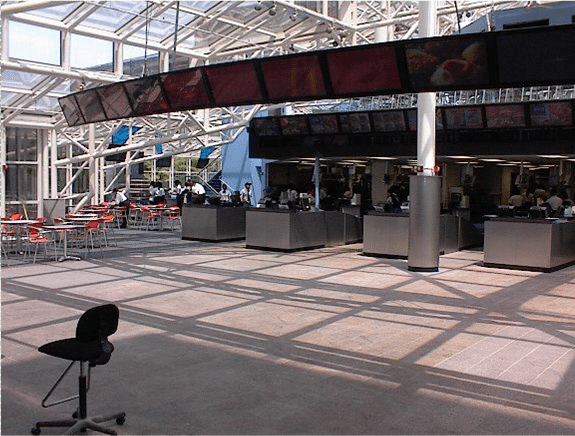 The restaurant seats over 700 customers and remains one of McDonald’s busiest and most prominent restaurants.